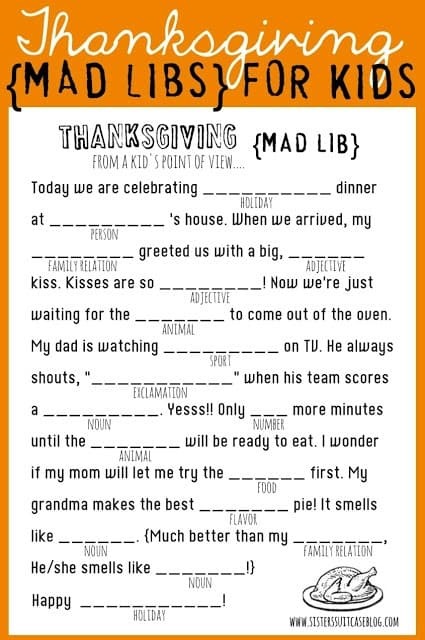 I’m so looking forward to spending time with family on Thanksgiving! We always have so much fun – lots of laughs, catching up with each other, reminiscing about times past…. For me, Thanksgiving brings out the kid in me. But, really who am I kidding – I’ve never TRULY grown up! 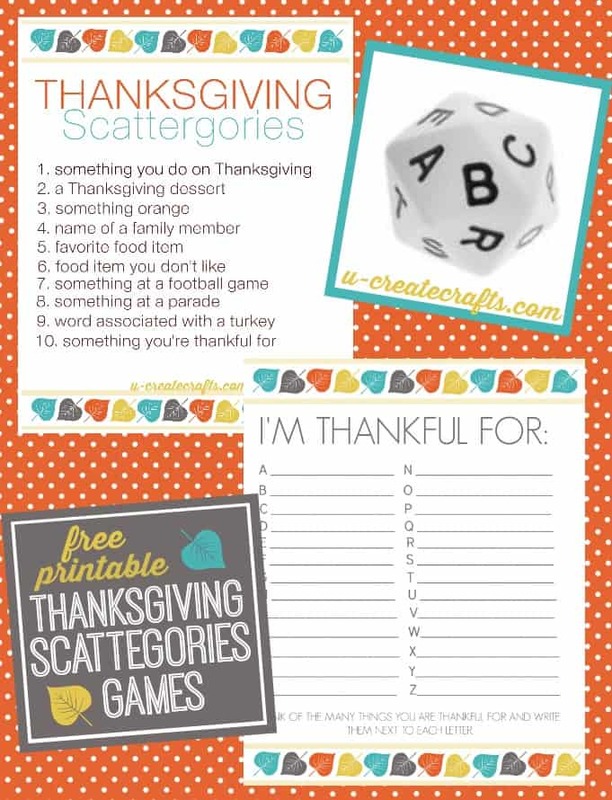 So, to arm you with some activities that you can give your kids to do while you’re basting the turkey, I’ve found some great free Thanksgiving printables! Some can be done individually and most of these can be done by 2 or more people. Just click on the highlighted website and follow directions for printing these from home! 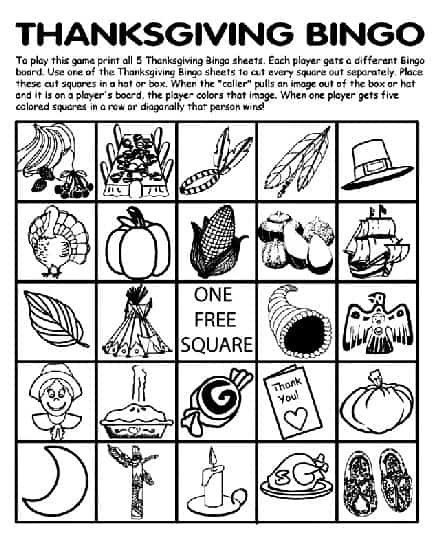 These activities will, hopefully, help fill in those “I’m bored” gaps while waiting for the big dinner! 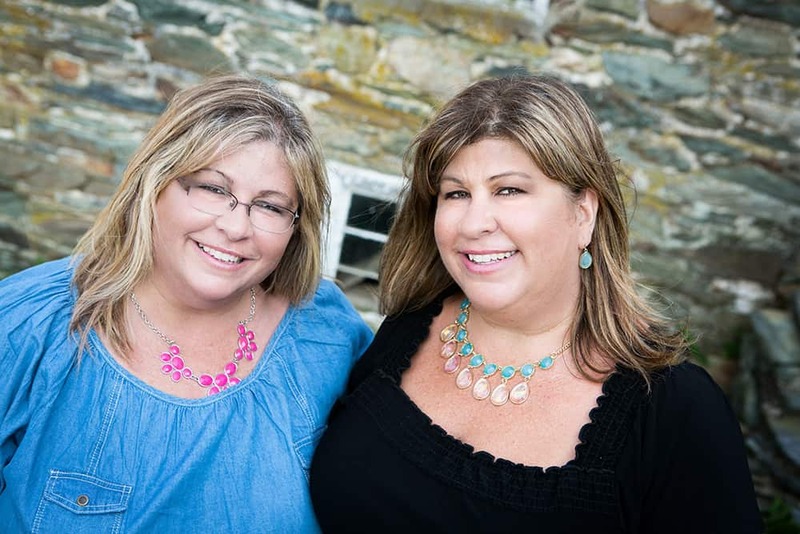 Pam and I, here at Housewives of Frederick County, wish our readers a wonderful Thanksgiving! Savor the time with your family!